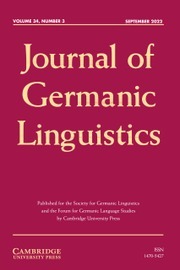 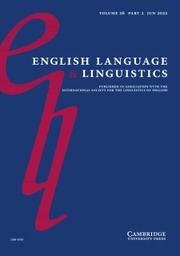 The Journal of Germanic Linguistics (JGL), published for the Society for Germanic Linguistics (SGL) and the Forum for the Society for Germanic Language Studies (FGLS), carries original articles, reviews, and notes on synchronic and diachronic issues pertaining to Germanic languages and dialects from the earliest phases to the present, including English (to 1500) and the extraterritorial varieties. 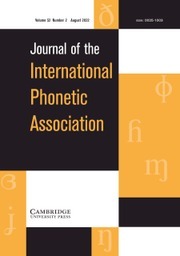 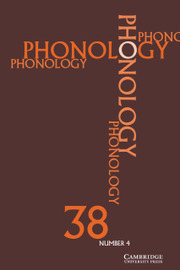 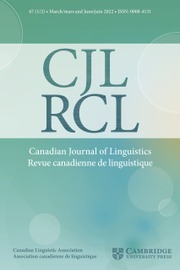 Contributions are invited on the phonological, morphological, syntactic, and semantic analysis of these languages and dialects, as well as their historical development, both linguistic and textual. 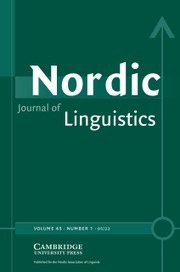 Especially welcome are contributions that address questions of interest to a broad range of scholars concerned with general issues in formal theory, sociolinguistics, and psycholinguistics. 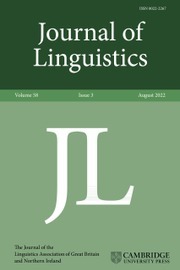 The language of publication is normally English, though manuscripts in German will be considered.